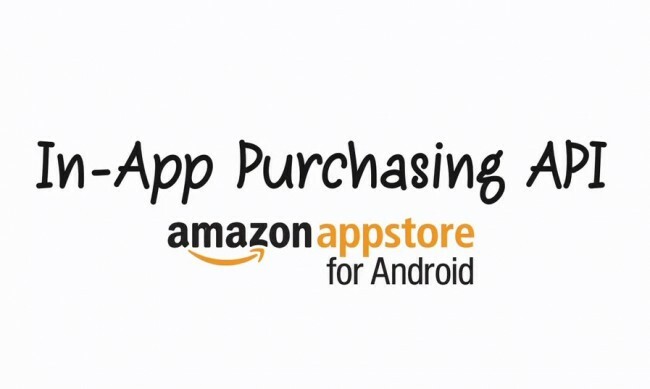 Amazon announced this morning that in-app purchases are now a part of their Appstore. Developers can integrate the API with ease, opening up subscription-based content, add-ons, and more to their apps using this new service. This seems like something that should have happened months ago, but as so many would say, “Better late than never.” The Google Play store and other markets already have a similar model in place. If you are a developer and need assistance getting this setup, check out the Amazon dev site.